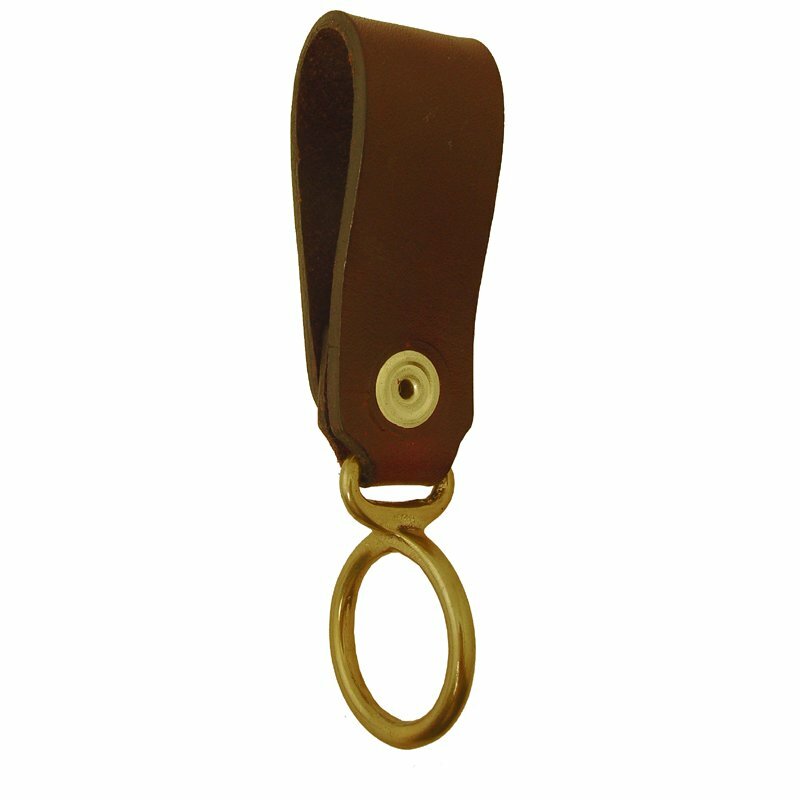 Coyote Leather O - Ring Attachment . $9.50. Conveniently snaps on Coyote Pro Trainer Belt. For use with check cord or slip cord - very useful accessory.